The set includes 1x mini tripod • 1x flash bar with two screw points and 1x central drill hole, a small (mini) flashlight tripod grip mount & several standard sized tripod thread bolts and spacers to allow you to fix any standard tripod sized items to the bar. 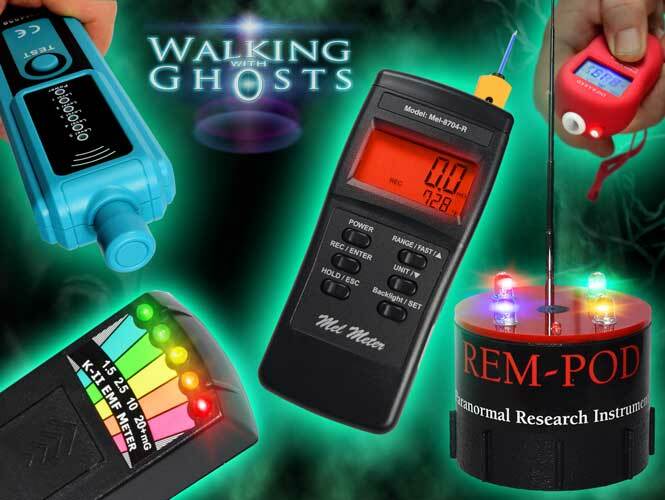 Please note this is for light weight items and smaller torches and flashlights, it is not for large heavy items. 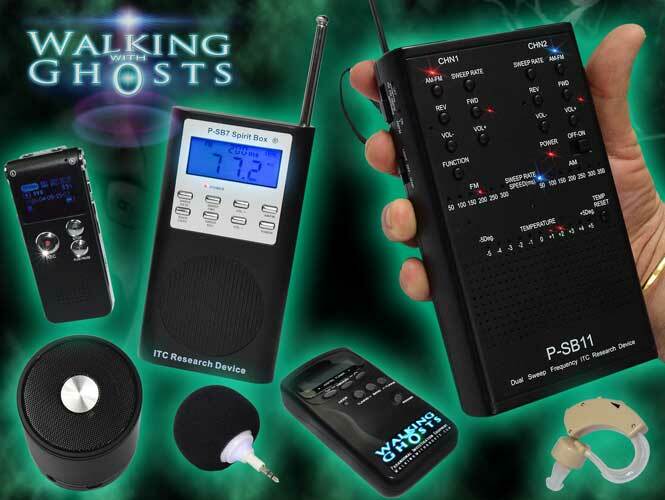 We know from experience that paranormal investigators tend have many little separate components with no good way of bring them all together in a more manageable unit. 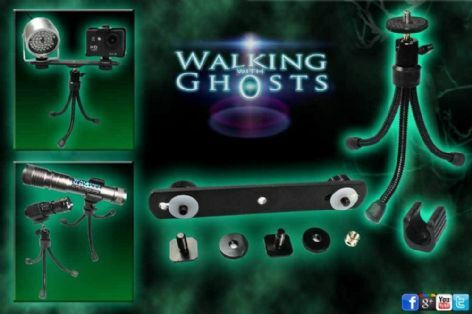 The idea of this set of items is to allow you to create your own custom rig of lightweight components like cameras and UV and IR light to one place creating more functional hand held or tripod mounted units. Of course you can still use cloth tape and velcro to further develop the rig to your own specific needs, like adding a battery for the IR light or power pack for a USB camera its a great starting point to creating your own custom rig.